From 14 November BIL Update will be moving from an email newsletter to a fortnightly update in the King Island Courier. 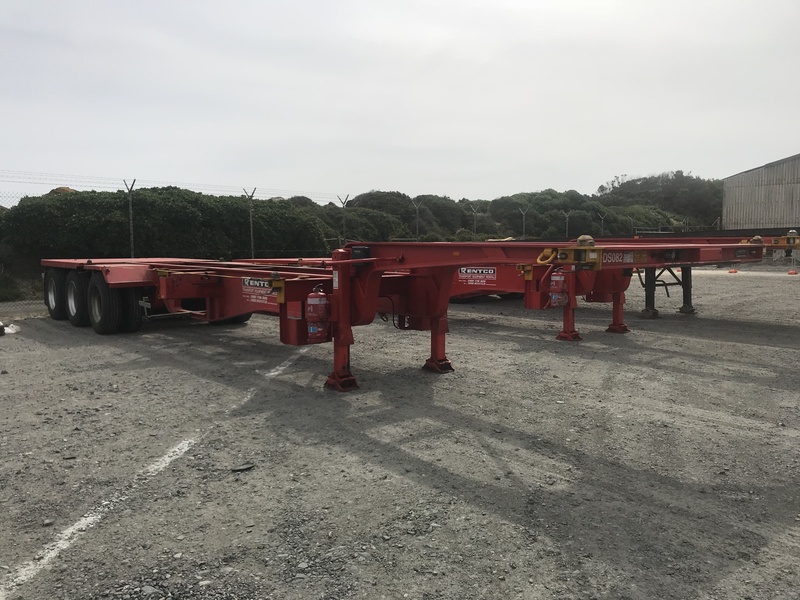 We received a great question from a customer this week about the use of trailers to transport heavy containers across the wharf ramps. Bass Island Line (BIL) is regularly asked to transport heavy containerised cargo, such as fertiliser. If these containers exceed 27 metric tons, they are placed on trailers for transport on and off the ship to ensure that weight limits for the ramps at Grassy and Devonport are not exceeded. When loaded on trailers, the weight of the containers is more evenly distributed, ensuring it remains within the safe limits for the ramps. 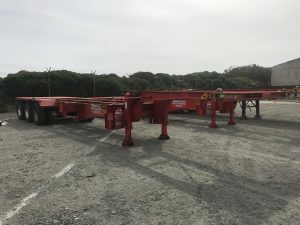 BIL has hired additional trailers to ensure we can meet the fertiliser industry’s needs without requiring containers to stay below 27 metric tons. Please ensure consignment notes are accurate and that the correct gross weight is provided. Accurate information is critical for the efficient and safe loading and unloading of the vessel. 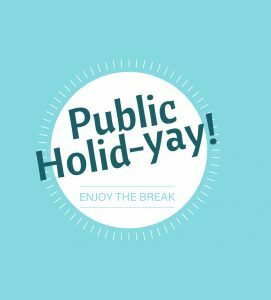 Please note that the John Duigan will depart Grassy for Devonport one day later next week due to Monday 5 November being a public holiday in the north of the state. 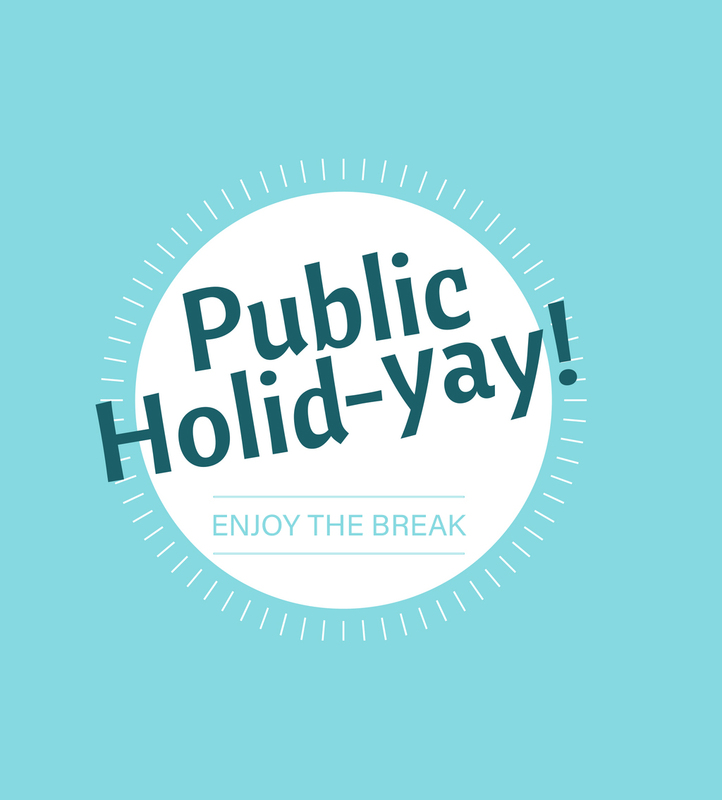 This delay is in response to customer demand for those shutting down for the public holiday. This amendment to the schedule will delay the vessel by one day until we resume schedule in Grassy next Friday. All general cargo will still load on Friday. Livestock will be loaded on Monday morning. R&D in Geelong will be Monday, Tues, Wed and Thursday. There will be no R&D in Geelong on Friday, however vehicles can be collected through Geelong security as per usual.